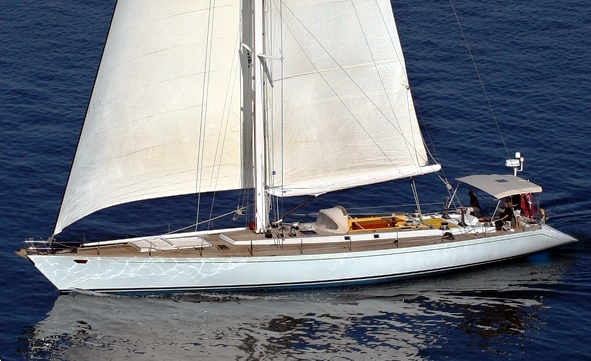 Sailing Yacht MIDNIGHT SUN OF LONDON was built at Balic Yachts in Finland in 1982. She has since undergone two extensive refits in 1992 and a major upgrade in 2004/2005 where EUR 1.5 million Euros was spent. 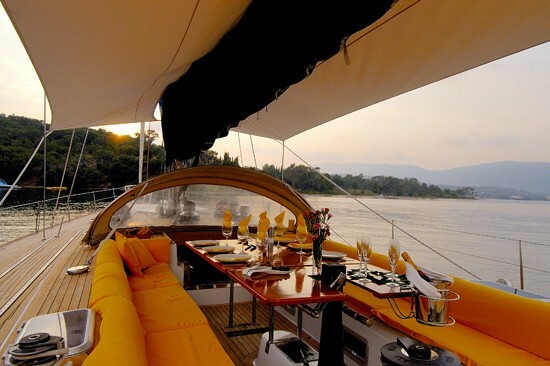 Today she looks as good as new with fresh decor and modern furnishings. 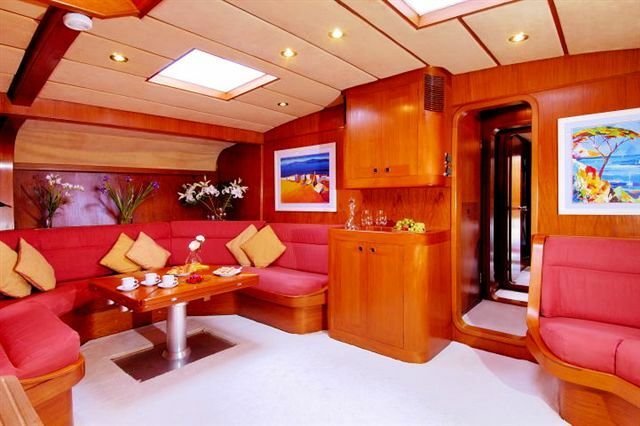 Her bright and lively decor is comfortable and energetic and her deck hatches allow plenty of light into the salon. 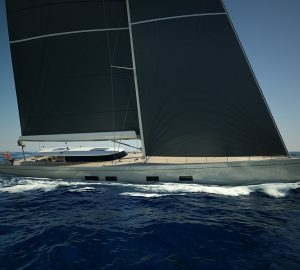 MIDNIGHT SUN OF LONDON also offers comfortable areas outside with a large dining area in the cockpit and space on the foredeck for casual seating. 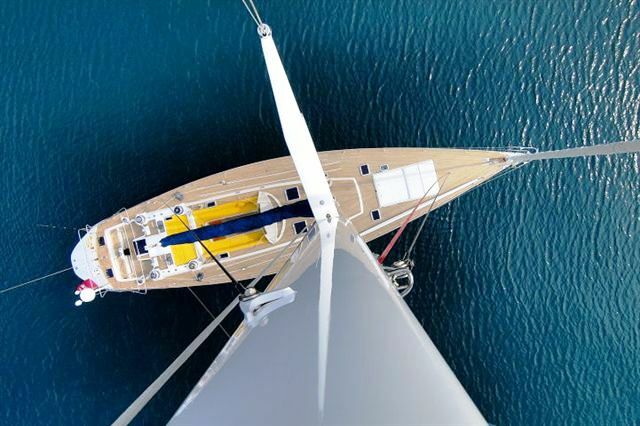 True to the Baltic Yachts name, MIDNIGHT SUN OF LONDON performs well under sail and successfully combines performance sailing with the comforts of modern cruising. 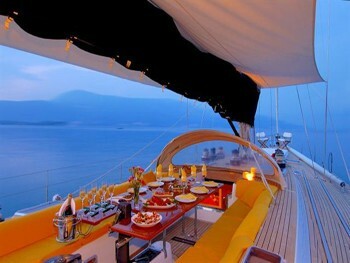 With accommodation for six guests, she is the ideal yacht for a family holiday or two couples. Sailing Yacht MIDNIGHT SUN OF LONDON offers an extensive crew of four to ensure that each guests receives outstanding attention and service. 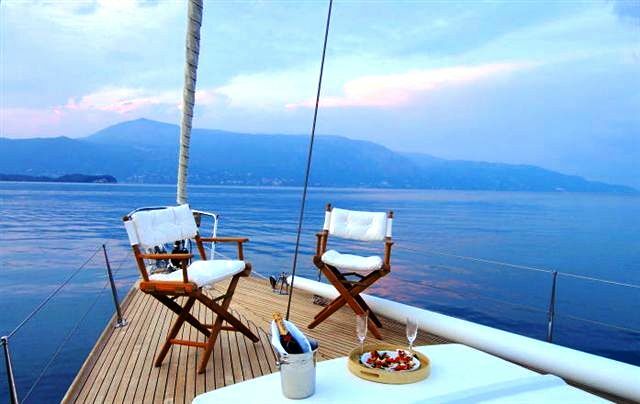 MIDNIGHT SUN OF LONDON is available for sailing charters throughout the Mediterranean however she is based in the Ionian Islands of Greece and extra incentives are available for guests who wish to charter in the Ionian Islands. Sailing Yacht MIDNIGHT SUN OF LONDON offers comfortable accommodation for 6 guests. The large double owner’s suite features a full size double bed with separate seating, vanity area and pull out table which can be used as a desk or for private dining. 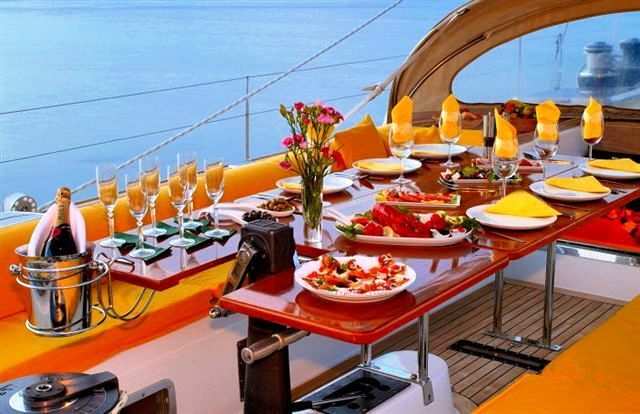 The cabin has en suite facilities and offers excellent stowage. 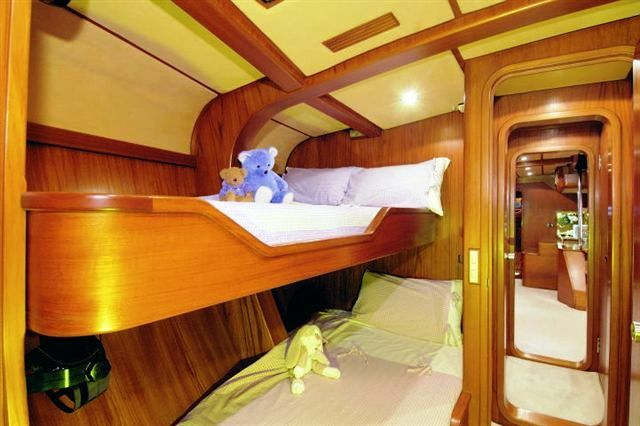 The forward twin bunk cabin is perfect for children and has its own toilet and shower. The upper bunk has an optional pull out extension creating a small double. 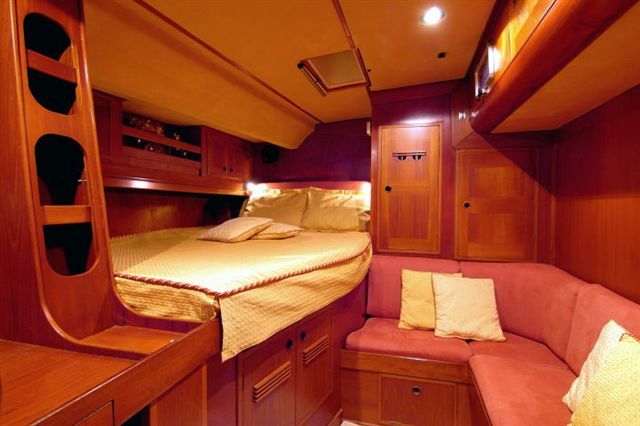 The forward double cabin is light and well proportioned, with vanity area and good stowage along with its own en suite. 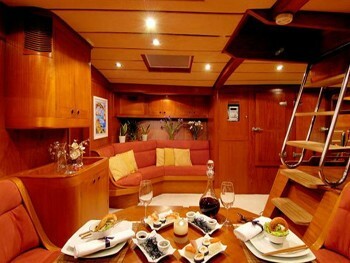 This cabin has the added benefit of an adjoining dressing room when the forward twin cabin is unoccupied. 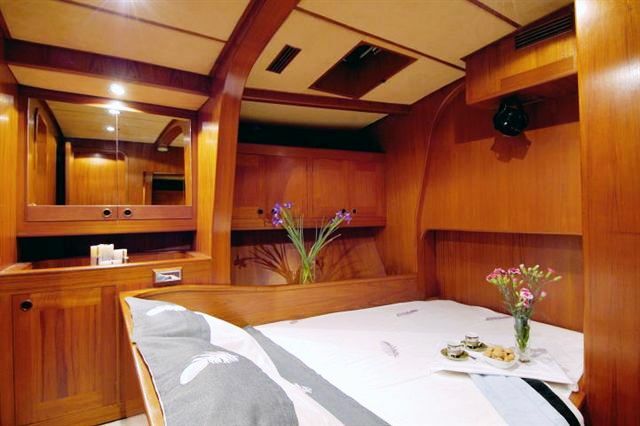 Sailing Yacht MIDNIGHT SUN OF LONDON offers the following tenders & toys: zodiac 3.1metre/15Hp 4stroke, Donut, kneeboard, snorkelling and fishing equipment. Communications include: VHF: ICOM M601 DSC; GSM: Nokia Europe; SatCom: Mini M satcom; Internet: Vodafone 3G. Audio Visual Equipment includes: Sony DVD & CD player.